Francesca Volpi (b.1985) www.francescavolpi.com is a freelance Italian photographer based in Rome. Her primarily interested in underreported social and environmental issues, and she feels the need to communicate these stories through any suitable media. 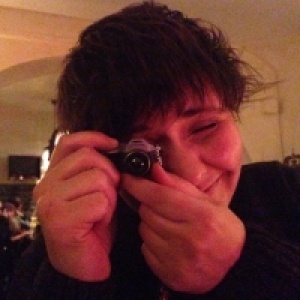 She works primarily on self- initiated long-term personal projects focused on human rights issues, travel and news. In 2010, she graduated from the London College of Communication’s Journalism department. After three years studying and practicing journalism in various newsroom across the UK (BBC Worldservice, Independent on Sunday, Sunday Times among others) she moved to photojournalism and documentary photography. She obtained a Master in Photojournalism from the Higher Institute of Photography and Integrated Communications (ISFCI) in Rome.She lived in London, Rome and Paris – she travelled to Democratic Republic of Congo, Eastern China, and Egypt, Ukraine and Crimea. This the story of Darwin, a 24 years old boy from Tegucigalpa, Honduras. He is gay and so was his brother Marco Tullio Montoya, who has been tortured and killed in April 2017.
o Darwin, he was not just his brother, but his guide, friend and role model. Violence and impunity make Honduras a hard place to live. Each story counts, and each person directly or indirectly affected by this violence has to find balance and strength to carry on with their life, and this proves particularly difficult for young people. 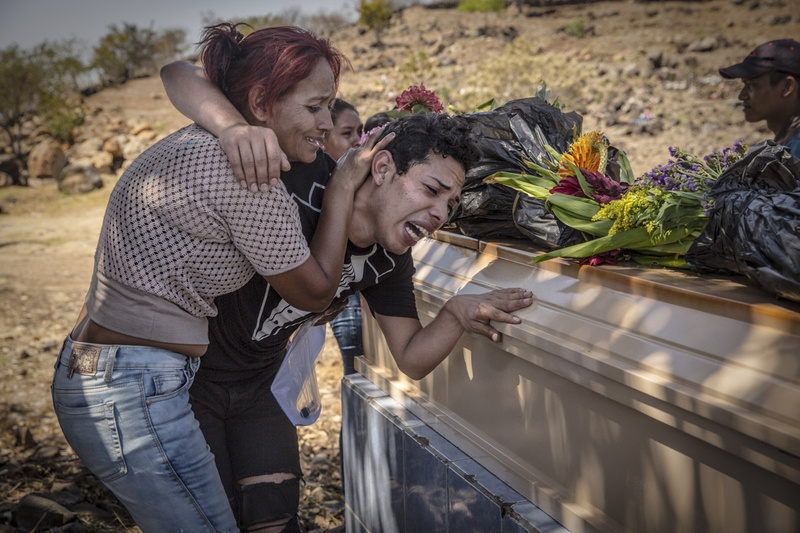 This is a story of loss, changes and resilience, a singular story in a bigger context of a collective trauma within the Honduran society, continuously exposed to dangers, uncertainty and insecurity for the future. It's journey into Darwin's life I shot during six months.